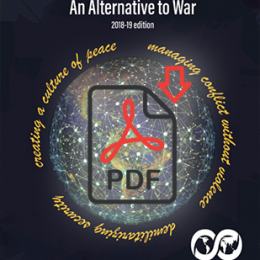 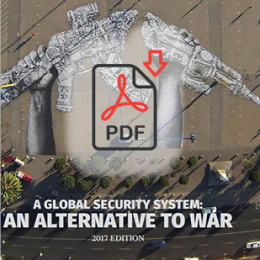 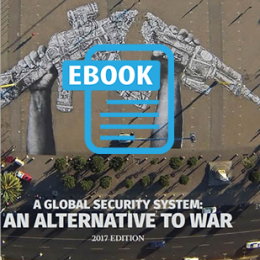 Downloads Archive - World Beyond War . 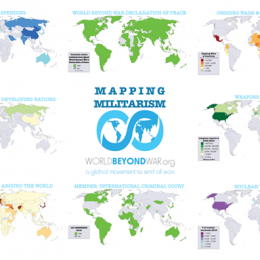 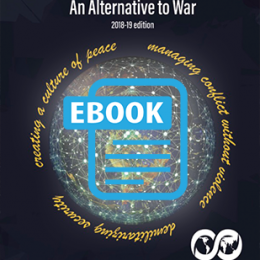 . .
World BEYOND War recently released an updated 2018 mapping of militarism in the world and we are pleased to make available a series of 9 high quality graphic posters generated using our online tool.